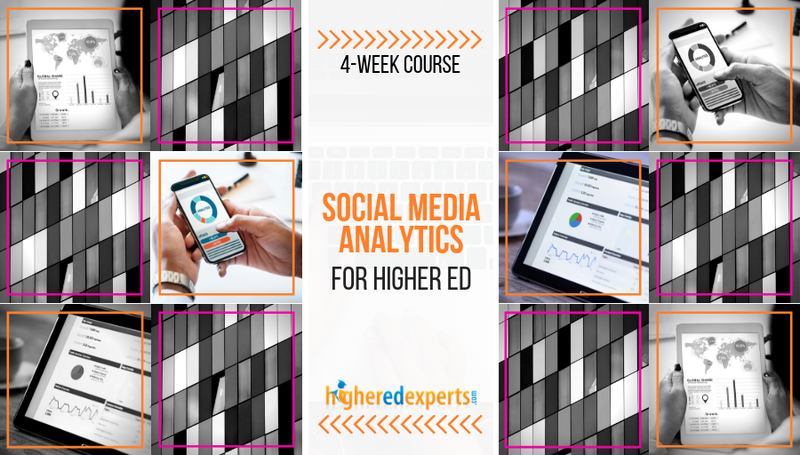 Looking for some useful advice and ideas on advanced social media for higher ed? 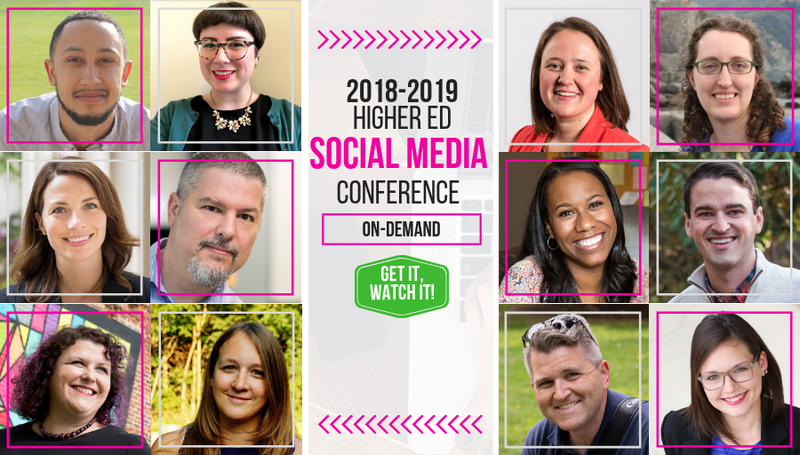 The Higher Ed Social Media Conference will help you up your game in 2019 and beyond. Now available on-demand, this higher ed conference takes place online every year in November. 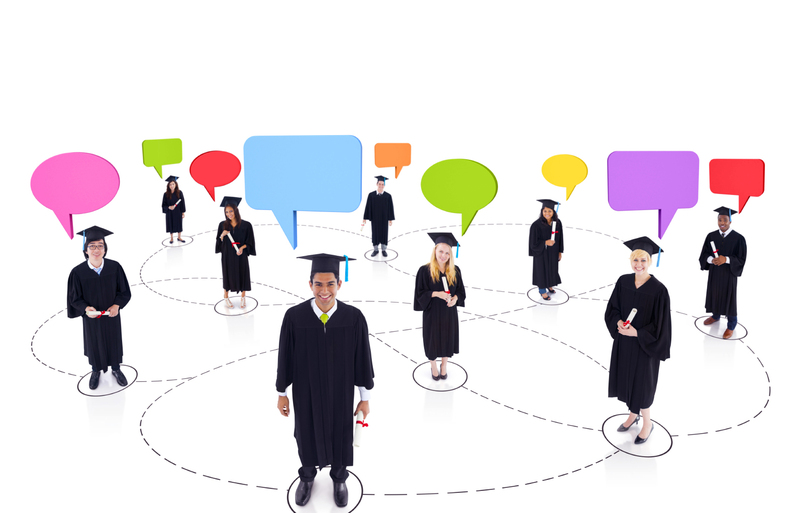 It is a well-attended online social media conference focusing 100% on higher education. It is a great Fall alternative to the CASE Social Media Conference taking place in Spring. Categories: Conferences, Content Strategy, Featured, HESM, Higher Ed Marketing, and Social Media. Audience: Community Managers, Higher Education Marketers, Online Marketing Specialists, Social Media Directors, Social Media Marketing Managers, Social Media Strategists, and Web Communication Coordinators. Categories: Featured, Higher Ed Marketing, Social Media, Upcoming, and Web Analytics. Audience: Community Managers, Digital Analytics Professionals, Higher Education Marketers, Online Marketing Specialists, Social Media Directors, Social Media Marketing Managers, and Social Media Strategists.